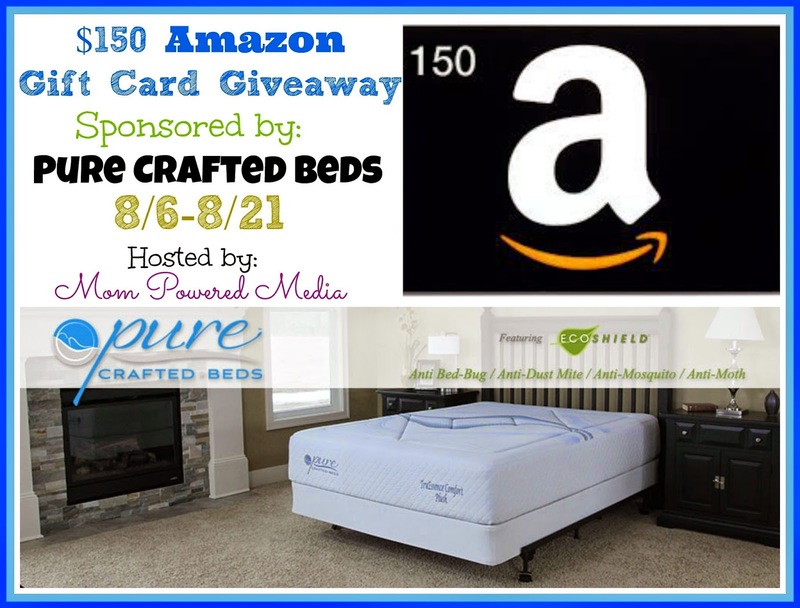 Pure Crafted Beds is a company who knows Beds. Their factory was started in 1946 and is still owned by the original family and into their third generation! They began by renovating porch furniture and mattresses in the 1940's, to a modern manufacturing facility located in Lansing, Michigan. They've been in business close to 70 years and have brought forth an amazing selection of products that will give you a great night's sleep. Your comfort is their business! Each bed is "hand-crafted" and they always strive to provide the best value for each customer, whether at $299 or $2,999. They carry two basic mattresses the TruEssence and TruSlumber. The only difference between the two beds is the core foam layer, and the TruSlumber bed does not have a base layer of foam. This helps reduce the overall height of the bed, which makes it perfect for children, bunk beds, and other situations where a thinner mattress is required! However the unsurpassed quality remains the same in both!